Pets Placentia | Pet Services | angel pet grooming gallery llc. There is no doubt that your pets give you an unexplainable happiness each time you spend time with them. Reward them with a day full of pampering with the help of angel pet grooming gallery llc. in Placentia, CA. Make the most of our remarkable pet services and allow our pet groomers to make sure that your four-legged friends look good and smell great after each service. Grooming your pets does not only improve their overall appeal, but it also helps ensure that they are healthy all-year-round. Entrust them to our experienced pet groomers. Rest assured that our staff has the knowledge and equipment necessary to handle all your pet grooming concerns. 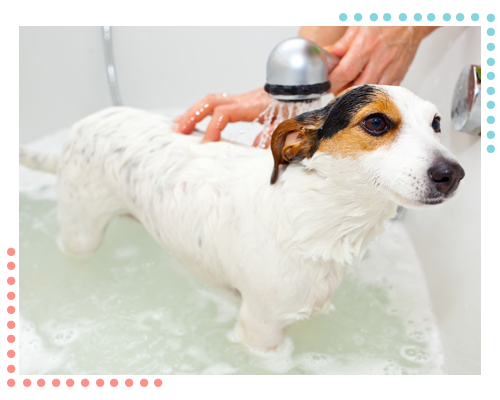 Whether your pets need a bath or a haircut, you can count on us to provide you with nothing but exceptional pet services every time you bring them to our pet salon. Book a Pet Service Today! No matter what pet service your furry friends need, you can trust us to provide them with the optimum care and attention they deserve. Head to our pet salon today and let us treat your pets to a relaxing grooming session. Give us a call using the number listed on this website to learn more about our pet services and how we can help your pets. angel pet grooming gallery llc. 1280 E. Yorba Linda Blvd.